When it comes to art and history, France is best known for its diverse art, culture, history, and of course, high-quality education. So, if you are wanted to study arts and history abroad, and you’ve decided to go to France, here are the following tips that you should always keep in mind. The first thing that you should consider is choosing the city in France. There are numerous abroad programs, and highly-recognized schools dotted in the country. Paris is well known for the various programs and classes that it offers. Ancient cities like Paris are best known for its high-end technology, government, finance, and of course, art. Once you have your student card in France, you can take advantage of the art museums because most of them are offering discounted or even free admission for students. You can explore and discover the hidden art pieces of Paris by visiting various museums in town. It’s a great place if you are looking for inspiration for your next piece. If you want to make the most of studying abroad, you should enroll in a fine arts course. You can also take an art class in fine arts workshops. You will have a great opportunity of interacting with French people who are deeply engulfed with arts and history. A real artist doesn't don't always create new masterpieces but is willing to know the origin of art. Hence, you should consider taking the art history because it will help you to understand art in various perspectives. Aside from that, famous and remarkable artists are also discussed, and the good thing is that you get to see them in person right after they are discussed in the class. Do not be content in just reading your textbooks if you have the chance of seeing the real thing! 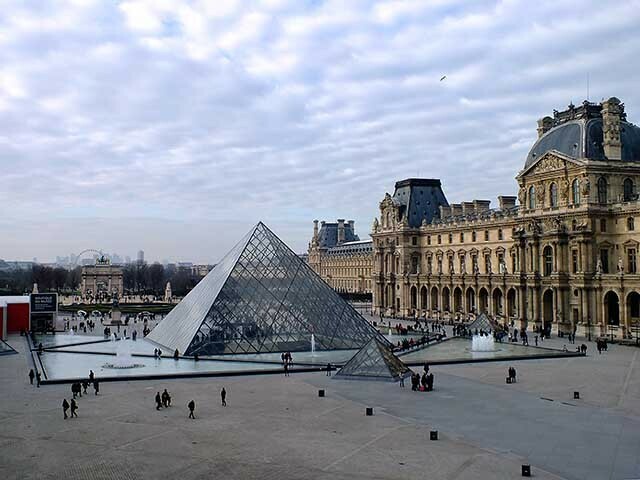 While you are in Paris, take this opportunity in learning their culture and watching various exhibits. Some websites announce the best upcoming exhibits, so you better subscribe to their newsletter to have an opportunity of visiting the best museum in town. If you don’t have enough budget, you can always watch live performances and artworks on the street! Just by walking down the cozy streets of Paris you will discover a lot of local artists working on their latest masterpiece, musicians playing a song, and dancers performing for the public interest. While you are in Paris, you can never get enough of the arts and performances left and right. 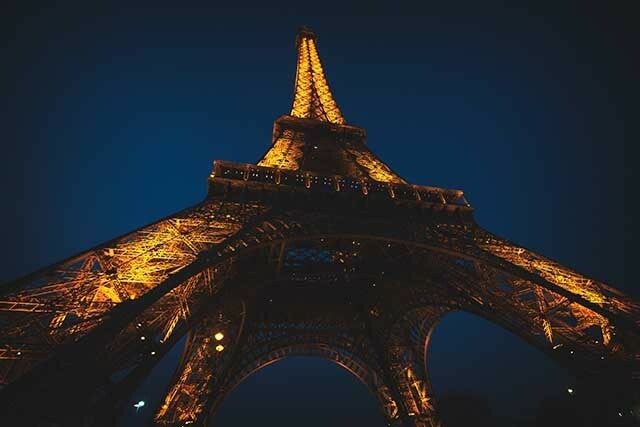 Follow the tips above when you are planning to take arts in Paris. It will help you to get the most of this lifetime opportunity and helps you to discover more than what you already know and what you see in textbooks, magazines, and television. Paris is such a beautiful city to explore arts and bring out the artsy side of you.